Ah, the Harley Street Glide—designed to deliver major cred. Shouldn’t your Street Glide wheels live up to the legacy? At Rotation, we bring you the best custom Street Glide wheels in the business. Thanks to our advanced technology and a lifetime of hands-on expertise, we can offer you the level of custom fitment that not every company can. No guesswork here—we know what works and what makes the difference between a good fit and a great fit. From 21" wheels, to 23" wheels, to even the 26", we have the right package for you. As for finishes and patterns, there’s no stoppin’ the options when it comes to Street Glide wheels! Be bold enough to be choosy, because we go all out to impress you with our extensive inventory. We also aim to impress you with our discount prices and first-class customer service. Don’t spin your wheels. Turn them in our direction! Shop at Rotation, where eye-catching style meets jaw-dropping low prices! We have fitments for the new Harley Street Glide Special, that include all the parts you need to make it a "bolt-on" project. 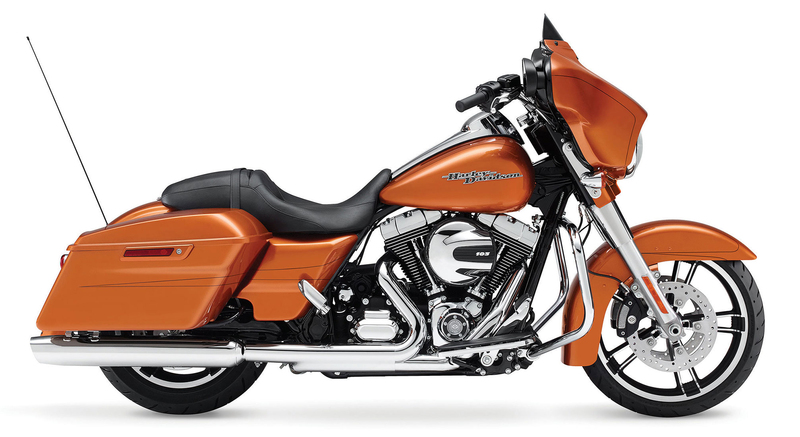 The Street Glide Special is just that, special. Don't settle for wheels that are anything less than special!